Disney based their Oscar-winning film from 2014 on the Marvel comic of the same name and enjoyed big rewards from their efforts, which now includes a series. The series comes from creators Mark McCorkle and Bob Schooley, both with credits including Disney’s ‘Kim Possible‘, ‘The Lion King 2‘, and ‘The Penguins of Madagascar‘. 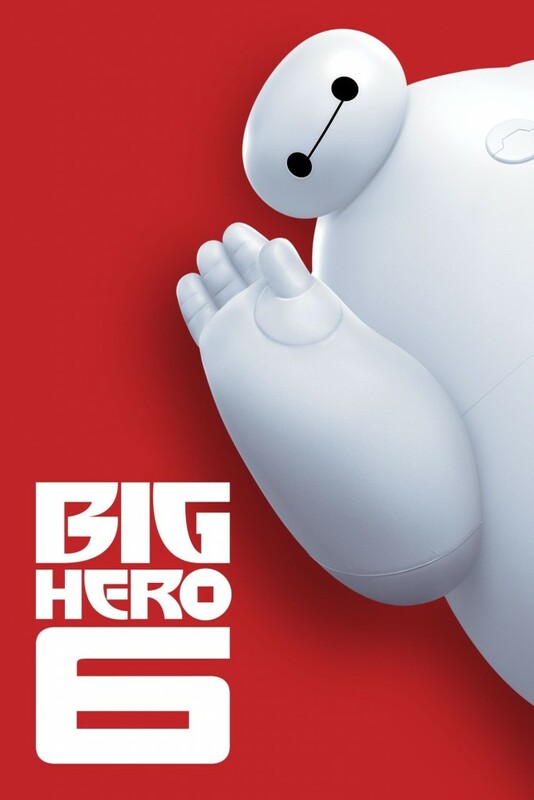 Our series features the events immediately following those in the film and will star the 14-year old tech wizard Hiro and the loveable, if slightly daft, robot Baymax. 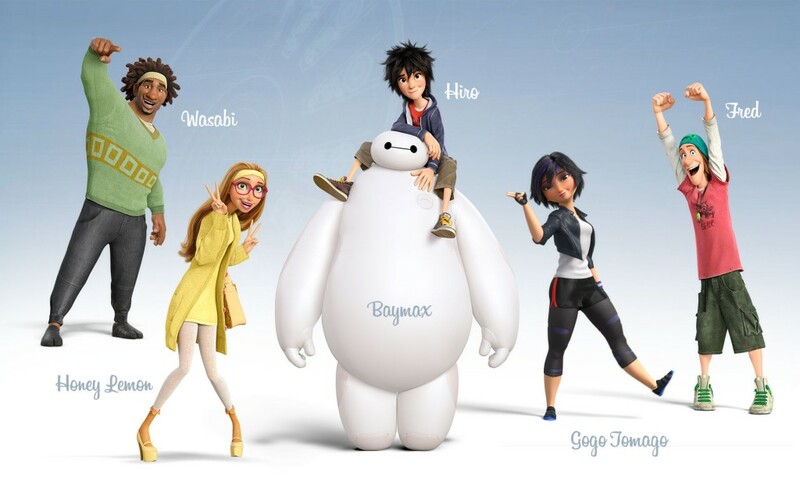 Not to be left out, Wasabi, Honey Lemon, Fred and Go Go will join forces again, forming the Big Hero 6 superhero team. The team take up residence at the Sam Fransokyo Institute of Technology where the challenges range from Hiro’s challenges in the world of academia, being the new kid on campus, plus a little protecting their city from a new breed of scientifically enhanced villains. And since I hope I’ve gotten us all thinking about Fall Out Boy, here’s their hit “Immortals” from the film, ‘Big Hero 6‘. This entry was posted on Wednesday, March 2nd, 2016 at 2:05 pm	and is filed under Comics, Film, Music, News, Television. You can follow any responses to this entry through the RSS 2.0 feed. You can skip to the end and leave a response. Pinging is currently not allowed. « We’ve Got The Latest Trailer For ‘Finding Dory’!! !